ATTENTION ALL HORSE LOVERS! 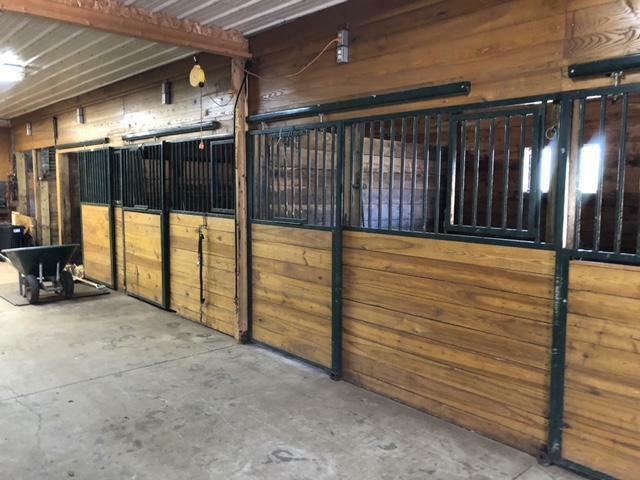 Make your dreams come true with this unique opportunity to purchase this 11,440 sq ft equestrian barn and indoor heated riding arena with 9 stalls built in 2001. 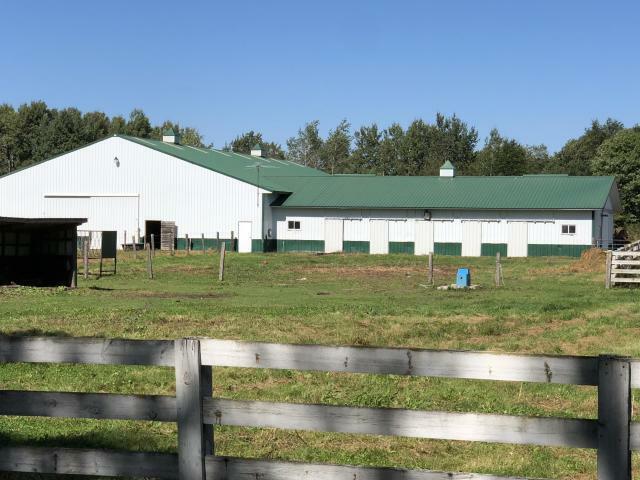 These barns were built with no expense spared. 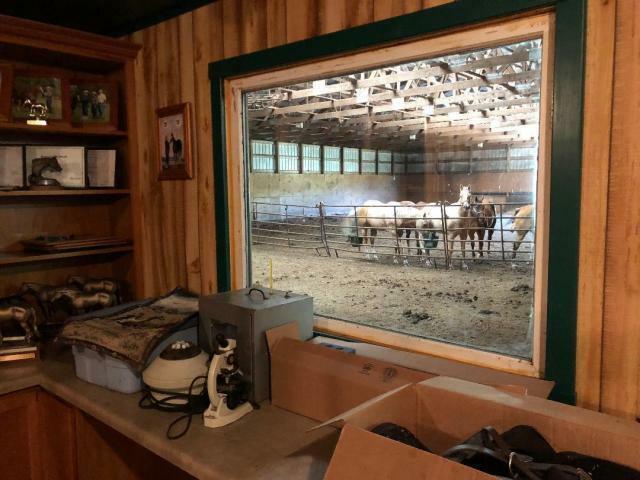 Facility includes a washing area, tack room and office space with a window to the indoor arena. 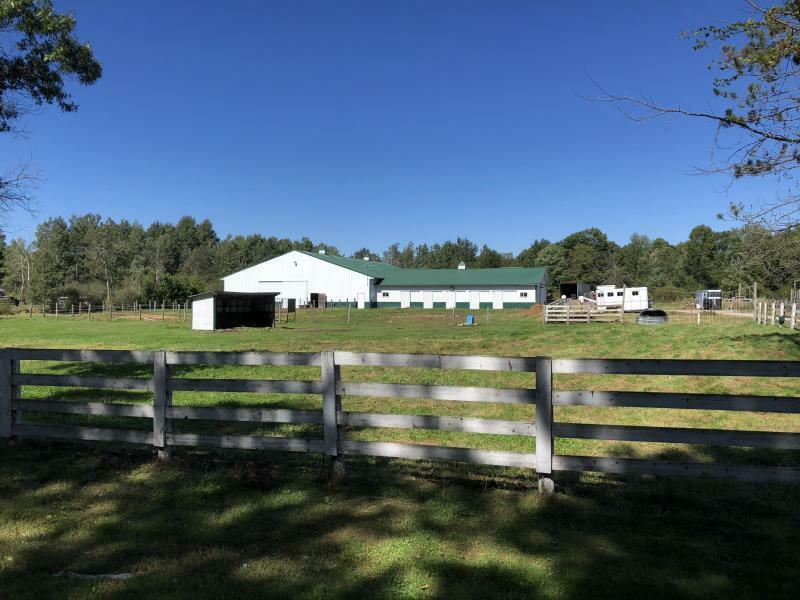 Fenced in pasture area with electric fence already in place.